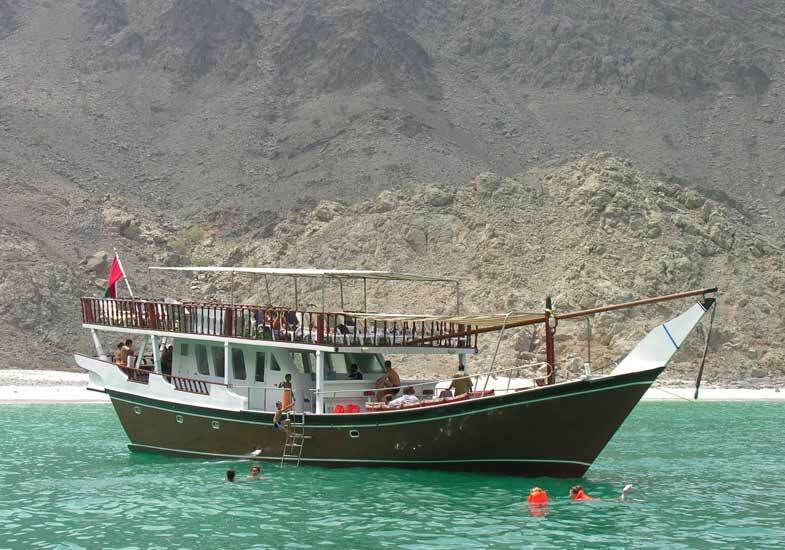 Khasab Port Reach the Khasab Port and transfer to our Dhow. 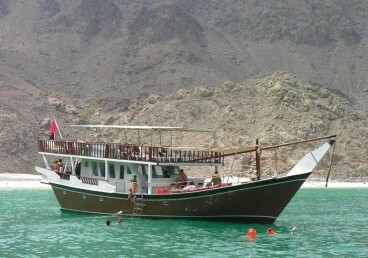 Musandam Leave the Khasab Port for the fjords of Musandam on an Omani Dhow. Khor Shem Visit Khor Shem, the sheltered 17km long fjord with crystal clear and calm water. Nadafi Visit the first village with around 50 inhabitants mainly fisherman. Head Back Return to the Khasab Port. 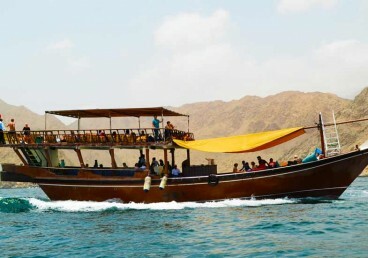 Confirmation of your Khasab tour is ensured at the time of booking. 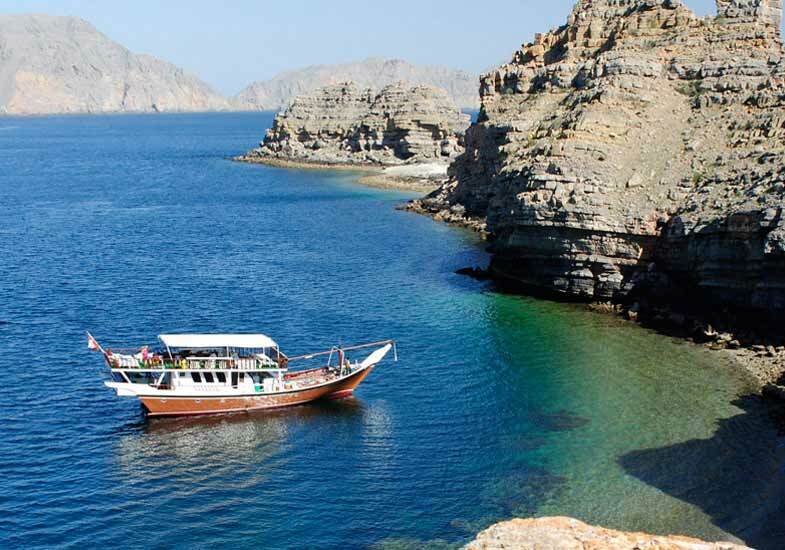 Most UAE residence visa holders and all citizens of GCC countries, as well as tourists from the countries such as EU, U.S, Australia, New Zealand and Japan, have the facility to apply for a visa at the border of Oman. Visitors of Oman must have full documentation to fulfill all formalities for a re-entrance to the UAE. Please clarify all your doubts with us about the trip before the journey. As this tour is a year-round activity, light clothing is recommended in the summer and sweaters or jackets are advised in the freezing winter. Swim-wears are recommended if you wish to swim into the deep waters. Taking pictures of local Arab women, Government buildings and military establishments are prohibited. We reserve the right to cancel any part or the whole trip due to any government decisions, unpredictable weather conditions or force majeure. However, clients will be offered the closest alternate dates for the trip or a refund. All logos and trademarks contained on this WEB SITE are and will remain the property of their respective owners. Use of these materials does not imply endorsement by this company. No licenses or other rights in or to such logos and/or trademarks are granted. We accept payments online using Visa Card, MasterCard and Debit Cards.